Should I buy or rent a home in California? The answer to buying or renting a home in California is two key issues. They are life style and financial issues. The life style issue is most important to many Californians. The renter life style is a different type of freedom than a home owner freedom. Which is best? It is a personal choice. What are the Finacial choicess between renting or buying a home? The financial choices of renting or buying a home are very much different ways to reaching a financial goal. There is no one right way. Home ownership is not always the best way to attain the wealth objective. Understanding the financial numbers and the real estate market place are the basis to making a good decision which is best for you, either home ownership or renting. Does renting reduce the risk versus home ownership? One of the advantages of renting is reducing risk. The up-front outlay of money required to rent is usually the first and last month’s rents and a security deposit. The financial upfront cost in renting is much less than home ownership. Does renting or home ownership help with a budget? Rent typically goes up every year, but mortgage payments can stay in a range. 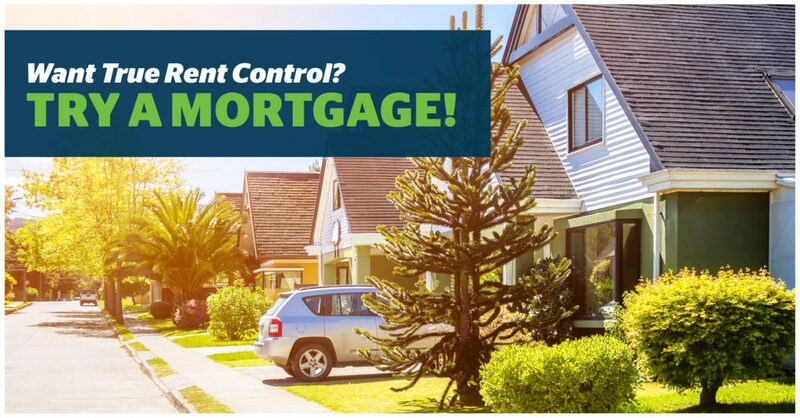 A mortgage generally keeps your monthly living expenses consistent – something you don’t get when you rent. Find out how much house you can buy for your current rent? What is the up-front cost of buying a home? Home ownership up-front costs include, but not limited to, the down payment, cost to buy a home (escrow, recording, signing and more fees), the cost of a home loan or mortgage, any repairs or style improvements, property taxes, property insurance and more. The standard starting point for up-front cash is around 10%. The cost can be much less with a knowledgeable real estate broker and mortgage broker. There are ways to negotiate the purchase price of a home to greatly reduce the up-front cash cost of buying a home. How to lower the maintenance cost of buying a home? Another way renting limits the risk of housing is that costs of renting are mostly fixed. The rent payment is a known amount every month. This can be budgeted and life style choices can be made with confidence. Home ownership has costs like property taxes, maintenance issues and unexpected repair costs. Budget busting expenses are a risk with home ownership. This risk can be managed with a repair fund and home warranty. Is renting better if I only want to live in an area for a short time? Renting provides greater mobility than owning a house. The lease term is known. Also, the possibility of subleasing and the possibility of paying only a relatively small fee to end a lease early adds to lowering the risk. It cost money to sell a home. It also can take some time to sell. In addition, the timing of selling real estate is not always in the owner’s favor. But renting out a home may be quick and profitable if a need arises to move quickly. What are the two advantages to home ownership? The advantages of home ownership in California center on wealth and life style. Owning a house can be free of any restrictions that a landlord may require. Some houses have CC & R’s (Covenants, Conditions and Restrictions) which have conditions of ownership. A more restrictive environment to home ownership is an HOA or Home Owner’s Association. It is key to understand the CC & R’s and HOA’s BEFORE buying a home. Do home price only go up? Buying a home in California is an investment. But sometimes the investment doesn’t work out as planned. Houses are a risk investment which can go up in value and at times go down in value. Houses are a supply and demand investment. When deciding on where to live, the profitability of a property is not always the main concern. I owned a home for 8 years. It was underwater (below the price I paid for the home) 6 of the years. But I loved living in the community even though the house was not worth what I paid for it for most of the time. A key wealth insight of real estate is that the property’s true value is only known when you buy or sell it. All the other times its value is theoretical. Does buying a home have tax advantages? In most cases homeowners have some tax advantages. But tax law changes so it is a good idea to understand how they apply to a specific tax situation. Also keep that thought in mind – tax law change. In the past, people used real estate to dramatically lower their tax liability. There are still ways to accomplish that goal with real estate. But it could be more for investment real estate than home ownership. Ask a tax expert to fully understand the tax implications of owning real estate. What is pride of home ownership? Another benefit of home ownership is the pride of ownership. Pride of ownership shows itself in many ways. The look and feel of the home are just one way to show pride. Entertaining at home is another way home ownership is enjoyed. Also, the security of feeling comfortable in a stable home is another way to enjoy the satisfaction of ownership. The joy of gardening is another reason people buy their own home. The answer to the question should I buy or rent in California is what is important to my family? In many cases, it comes down to how much risk a person feels comfortable with versus how important are the wealth effects and control of live style issues. 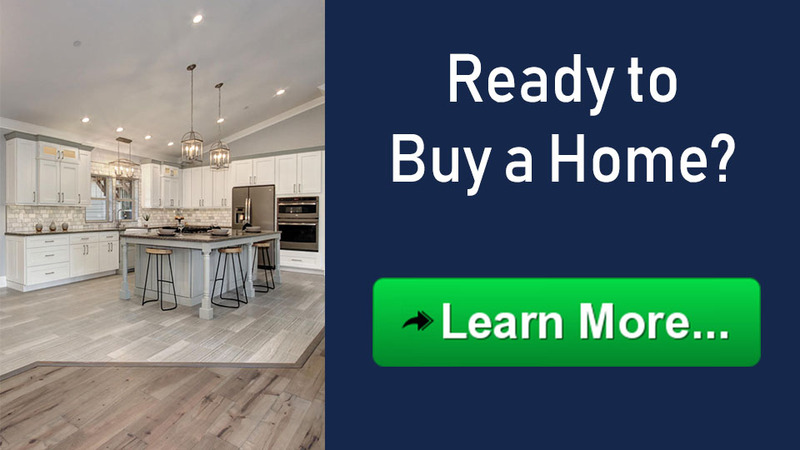 The first step in most first time home owners is finding out if they can get a mortgage. Applying for a mortgage pre-qualification is the first step in getting a home loan. Basically, you just give us your name, phone number, and some basic information and lender will give you a general idea of how much you can borrow. Do the numbers work out to rent a home or buy a home? The answer can be surprising! If you don’t run the numbers you don’t know if buying is better for your situation.